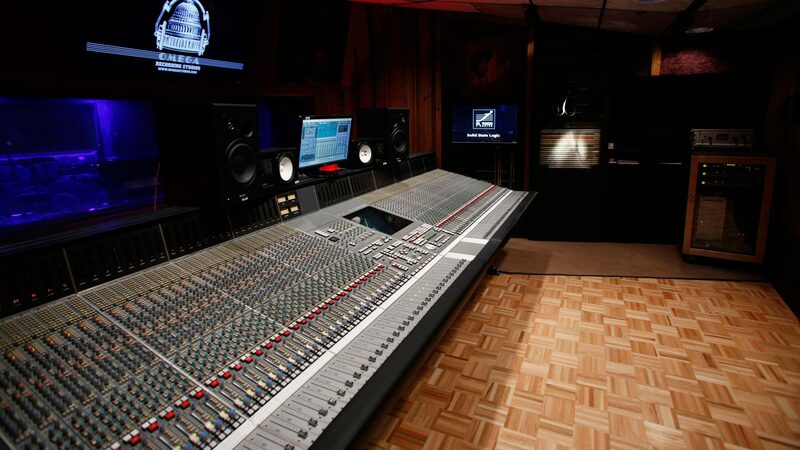 Omega Recording Studios School adheres to all requirements pertaining to the protection of student information. Information about Student Records and confidentiality can be found at https://omegastudios.com/f-e-r-p-a/ or in the school catalog. However, there are limited exceptions to FERPA regulations under which Omega Recording Studios School is permitted to disclose education records or personally identifiable, non-directory information from education records in connection with a health or safety emergency without student consent. The situation must present imminent danger to a student, other students or members of the school community in order to qualify as an exception. This action is not taken lightly and only under circumstances that present imminent danger.